Test for accessibility in your mobile development environment and create accessible applications! Level Access offers toolkits to help your team conduct automated tests of mobile systems for compliance with relevant laws and standards, including the ADA, CVAA, WCAG and Section 508. Additionally, Level Access has educational courses for manually evaluating native and hybrid mobile apps to ensure accessibility. Continuum for Mobile is a mobile accessibility testing framework that provides users with SDKs to integrate our testing engine (Access Engine) into their mobile development lifecycle. Mobile tests within Access Engine cover both iOS and Android native applications as well as hybrid apps. Mobile testing is achieved through integrations with Appium, the leading automation tool for testing mobile applications. 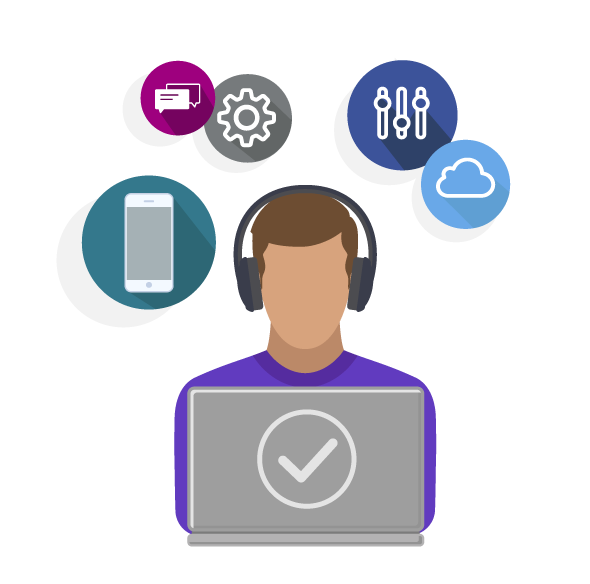 This allows developers familiar with Appium to utilize Level Access accessibility expertise by incorporating Best Practices, test cases, and test components to evaluate accessibility. Level Access also provides sample apps for iOS and Android sample applications including 120+ commonly-used test components ready to use with your test suite. Additionally, AMP users can run web crawlers that allow responsive sites to be tested automatically with common viewport sizes which mobile websites may be viewed in. Access University, our e-learning portal for digital accessibility, provides courses with educational materials your team needs to design, build, and test according to specific accessibility requirements and standards. We have a number of courses available that pertain to mobile accessibility and address key needs for your team. iOS Mobile Accessibility for Developers: Developers will learn about iOS UI Accessibility protocol and receive guidance on how to support accessibility features when developing an iOS application. iOS Mobile Accessibility for Testers: Testing specialists will learn to communicate requirements for accessible mobile apps, describe assistive technology and it’s use by people with disabilities on mobile devices, and techniques for evaluating iOS content for accessibility. 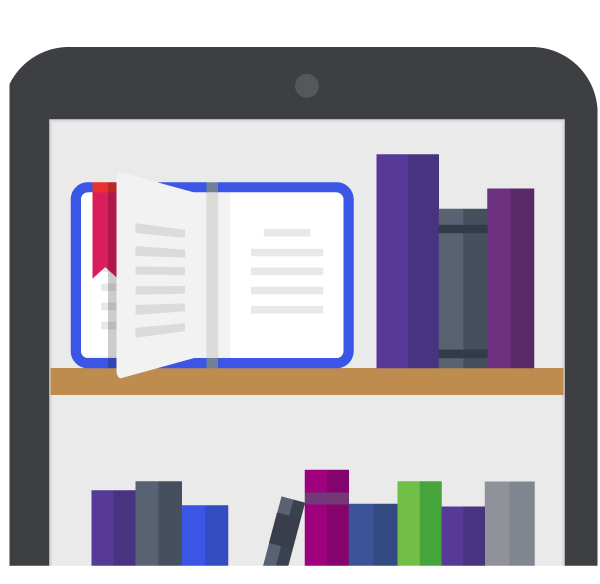 Android Mobile Accessibility for Developers: Developers will learn Android accessibility protocol and receive guidance on how to support accessibility features when developing an Android application. 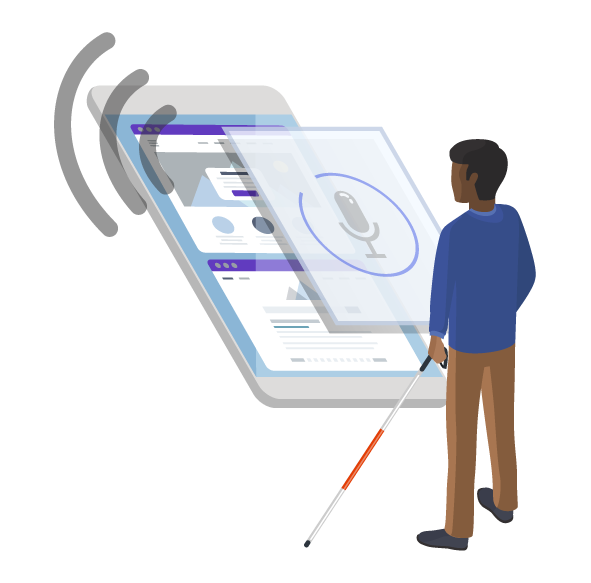 Many of the same standards used to build accessible websites also apply to Mobile apps, we have some of these best practices documented on Web Accessibility (and a complete list available for AMP customers), including those for Android and iOS. 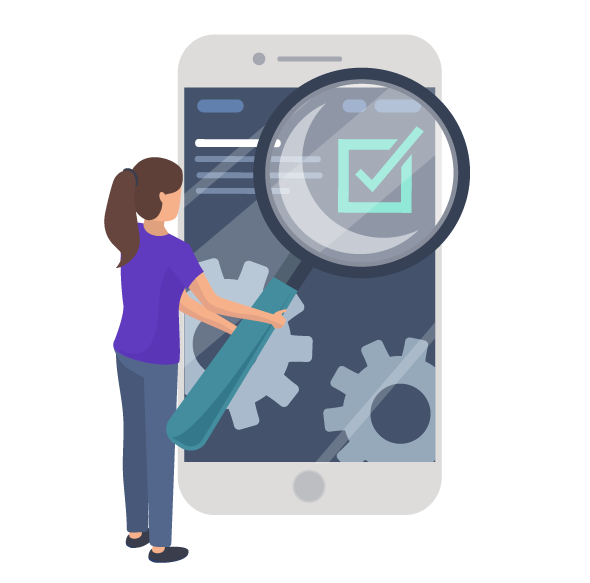 AMP includes a full suite of manual test cases that guide testers and developers through the different manual tests that should be run on mobile apps to evaluate accessibility. For the latest on mobile accessibility be sure to check out the topic on our blog.